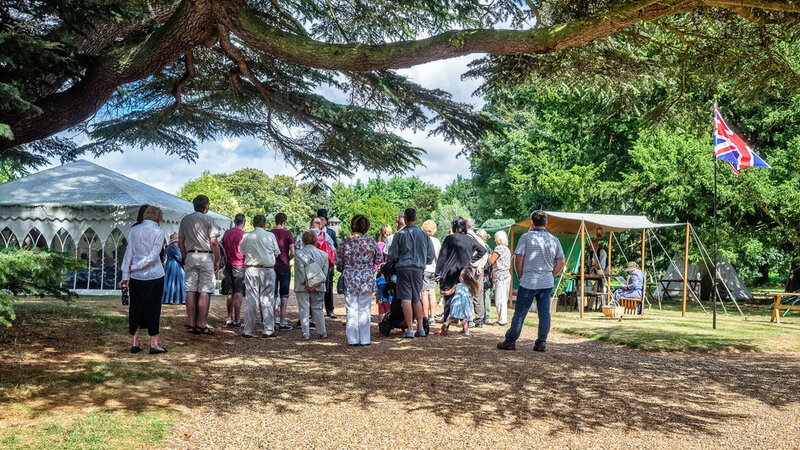 Lullingstone Castle and The World Garden has another action packed season of events for 2019, we cannot wait for you to join us for a great day out! 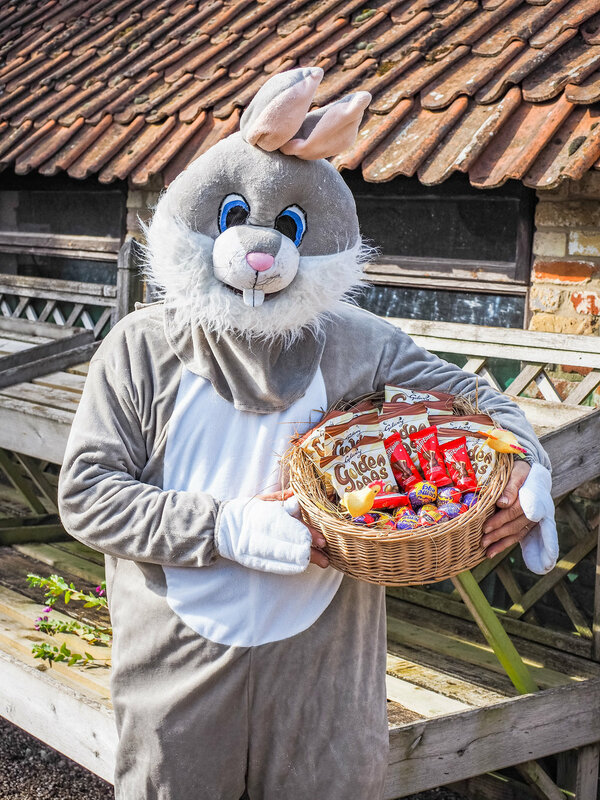 Lullingstone Castle and The World Garden kicks off its season with family fun with our Easter Trail & Quiz. Aspiring plant hunters will be able to scour two acres of The World Garden for Easter clues and then report on their discoveries to claim an eggtastic surprise, plus the chance to meet some Easter characters! Lullingstone’s popular Medieval weekend is back again! Don’t miss the transformation our special place into a magical medieval village – step back in time to experience the authentic sights and sounds with 'living history' displays (including live firing of cannons and mock battles! ), character dress, campfires, tents and medieval weapons, courtesy of the remarkable Woodvilles medieval re-enactment group. Everyone can get involved with the archery sessions – fun for all the family! 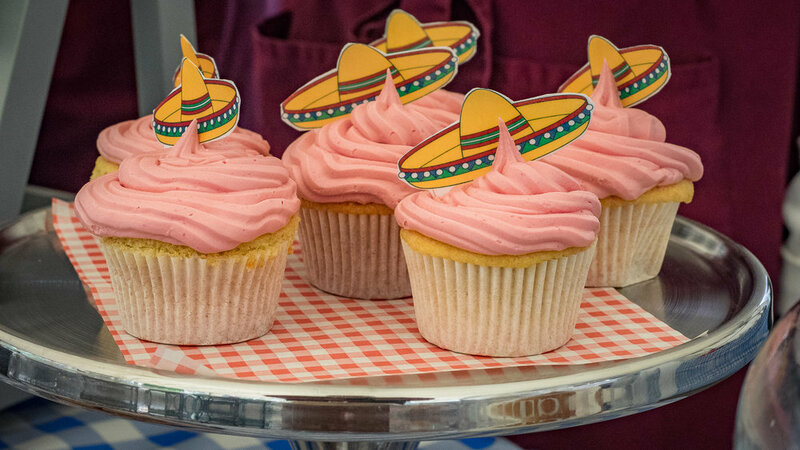 Enjoy the Tastes of Kent, true to its name, The Food Fest 2019 brings foodies together and showcases all the best of Kent has to offer. Visitors to The Food Fest will be able to enjoy award winning fine wines, ciders, craft beers, vintage food trucks, stalls and excellent food and produce from our farmers market. The festival is brought to you by local Kent residents, Jay Scott, Clairey Hearnden and The Food Fest team. In addition to incredible food, the music line up is going to be off the charts, along with the “Little Dudes Corner” which will include a little chefs interactive cooking, vintage steam funfair, street art, face painting, festival disco dome, arts and crafts and lots more fun for the children. 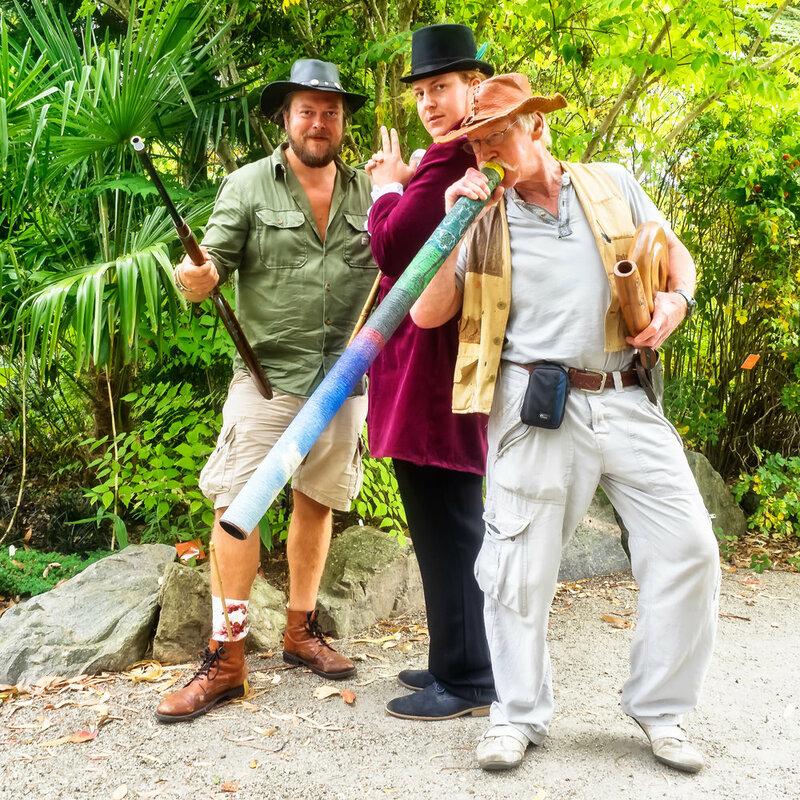 A memorable Summer event at Lullingstone Castle for all the family to enjoy. New for 2019, Lullingstone Castle is delighted to present “Classics at the Castle” event on Saturday 29th June in aid of the Henry Spink Foundation - £5 of every admission goes to the charity. Visitors will have the opportunity to admire around 100 classic cars at this special car rally, a great day out for all the family. The Henry Spink Foundation is an independent charity created to help families of children with severe disabilities of all kinds. They provide information on conventional and complementary/ alternative medicine, therapies and research relating to a very wide range of physical and mental disorders. We are delighted to welcome The Quilters Guild to Lullingstone for our new Quilt and Craft festival, a wonderful celebration of craftsmanship from across Kent, Sussex and Surrey. Visitors will enjoy live demonstrations, over 30 stalls and admire a host of stunning quilt and patchwork exhibits created by the talented members of The Quilters Guild. There is also the opportunity to meet Claire Weiss for a book signing on Saturday the 20th July, a local historian and author of ‘Unravelling The Yarn’, about the life of Zoe Hart Dyke, Lullingstone’s silk farm and much more! 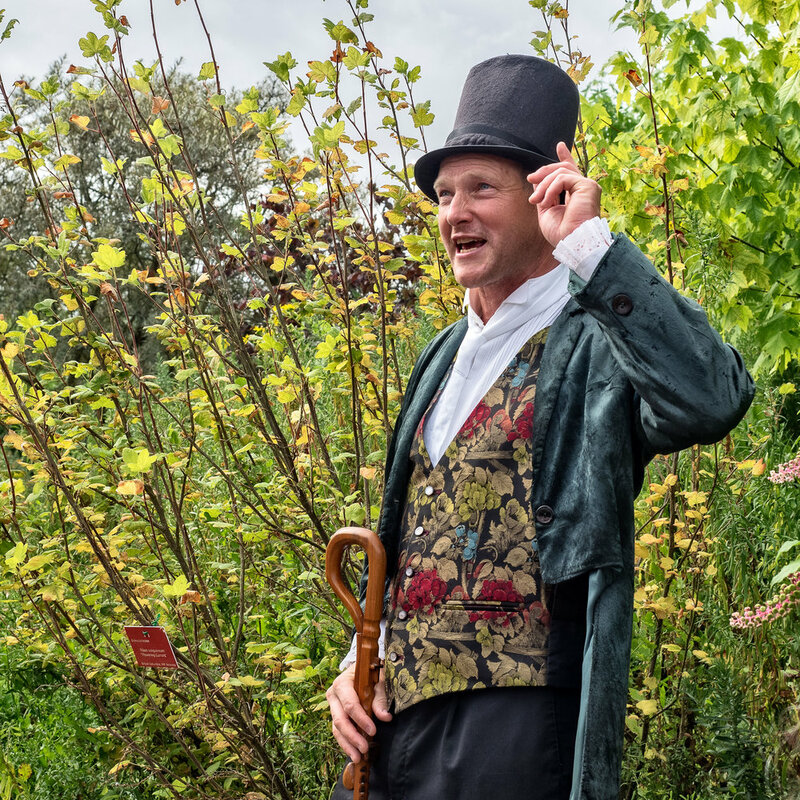 Celebrating the lives of some of Britain’s most intrepid plant hunters, Tom and friends in Victorian dress lead a guided tour of the World Garden between 1.30 - 3.30pm - join at any time! Visitors are offered a unique glimpse into the past to experience an authentic plant hunter’s expedition camp, complete with plant presses, roaring fire, porters and canvas tents. Second Chance Animal Rescue (SCAR) will have some special animals and reptile guests joining us during our garden tour. SCAR expert handlers during the tour will showcase different animals to see amongst the continents to truly bring the tour alive. Visitors are offered a unique glimpse into the past to experience an authentic plant hunter’s expedition camp, complete with plant presses, roaring fire, porters and canvas tents. We are delighted for the 2019 Mexican Celebration Weekend to team up with the British Cactus & Succulent Society for CactusWorld LIVE – A succulent adventure! There will be a cactus show with stunning specimens, plants for sale from leading nurseries, a variety of stalls and children’s attractions, as well as authentic Mexican food and music from our very own Mariachi band! Tom Hart Dyke is the patron of the BCSS society, he will lead two guided tours of the World Garden including Mexico & our cacti hot houses at 12.30pm and 2.30pm. Tom will be joined by fellow horticulturalist, broadcaster and patron Ann Swithinbank, as well as houseplant writer and blogger Jane Perrone, who will be podcasting her popular On the Ledge show from the event. There will also be talks, demonstrations, workshops and surgeries for everyone to learn more about these amazing cactus beauties in our dedicated marquee. Darren Everest Dahlias returns for his third successful year to showcase in the manor house his stunning Dahlias, ready to inspire and offer a riot of colour. 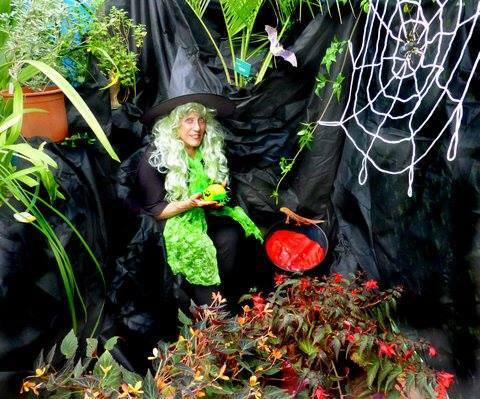 Join us for Halloween Magic on the last day of the season; pumpkin carving, spooky house, garden tours and Halloween inspired light bites in our cafe marquee – perfect for all the family. Tom will give garden tours at 1pm and dusk tour at 5pm, learn about the origins of pumpkins, colours and varieties and children can spot the Halloween tricks in eerie torchlight! Don't miss our Spooky House tours at 2pm & 6pm including tales of our resident ghost! Fancy dress is welcome – let’s celebrate the end of our season in style! £2 donation for the pumpkin carving.